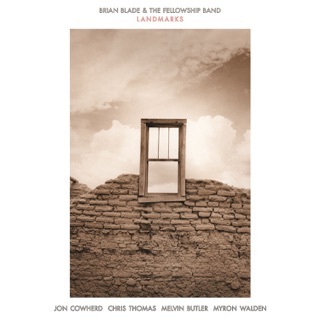 Drummer Brian Blade and The Fellowship Band return with searching compositions (by Blade and pianist Jon Cowherd) and virtuosity on the most expressive plane. An acoustic-jazz group at the core, Blade’s Fellowship is also part rock and folk band, even part chamber group. Cowherd’s harmonium, Myron Walden’s bass clarinet, Dave Devine’s gritty, ethereal guitar: These unorthodox sounds on the title track (in three parts) and the hymn “Have Thine Own Way, Lord” help vary the classic jazz sound of tenor and alto sax. 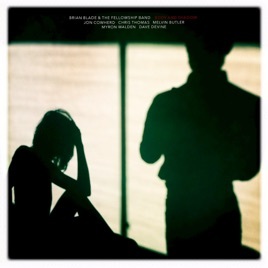 Cathartic and grippingly melodic, Body and Shadow is a refreshing and essential item in Blade’s discography. Blue Note Records;℗2017 Middle Way Music, LLC under exclusive license to UMG Recordings, Inc. I saw them perform live the night of this album debut and what strikes me more than anything else is the life they breathe into every composition. They are truly masters of their craft and this album speaks volumes of that. Highly recommended. I found much of this depressing and harsh compared to Landmarks which seemed much more intriguing and engaging. I suppose it's appropriate to our chaotic times. Blade's Fellowship Band works in the highest relms of Jazz composition and as masters of the craft. This album and this Band are MAGIC.